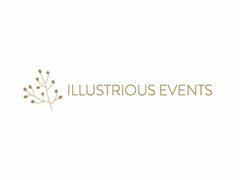 I am Melissa from Illustrious Events in Canada. 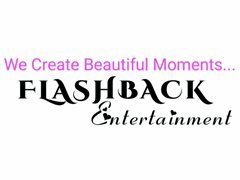 We are currently seeking French speaking amateur dancers for a production we have in Bahamas at a resort. Your day will be spent mingling with guests and helping in the kids club and rehearsing, and in the evening you will be preforming in our shows for the resort guests. The shows will have an element of comedy and some dance skill is required, but not on a professional level. We are booking interviews this coming week for potential members of this team and would like to speak with individuals who also speak French and can start work within the next 2-4 weeks.